..OR CALL: 832-786-5500 Rated 4.9 stars out of 278 reviews. “Our maid was precisely on time with all the of her supplies she needed to do our job. She was friendly, dressed professionally and courteous. I am so happy with the cleaning service provided by Ready Set Maid sand will be a returning customer”. Cleaning your home is the last thing you want to do after a long week – we all don’t like to do that. Now you can have your home cleaning needs disappear like a magic trick! One flick of the wand and its gone! 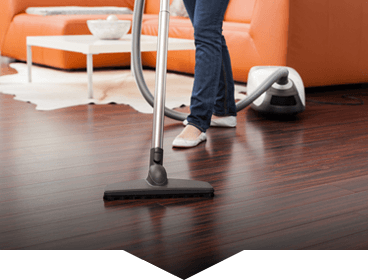 Ready Set Maids in Katy is an exceptional home cleaning and maid service that provides customized home cleaning services to Katy residents living in homes of all sizes and layouts. 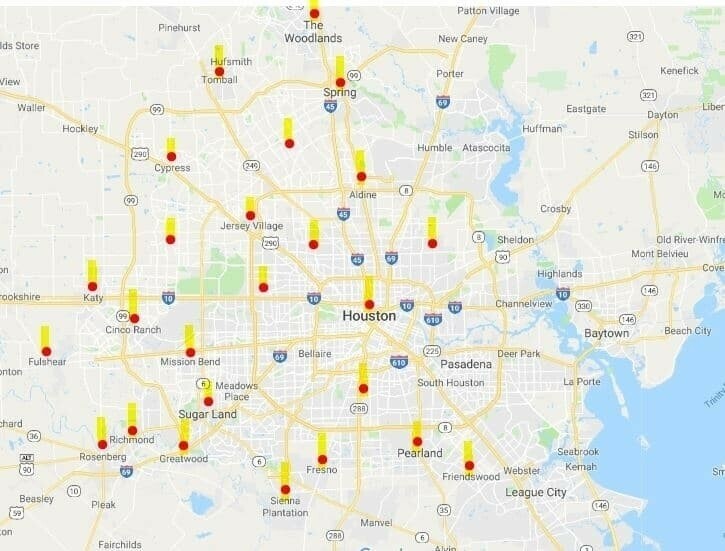 It does not matter if you are near the Katy Mills Mall or if you are closer to Cinco Ranch Ready Set Maids provides home cleaning and maid services nearest to you. We focus on the guaranteed satisfaction of our members on each and every service visit. If you are looking for a Katy maid service, look at Ready Set Maids. We’re making our lone star state of Texas sparkly and shiny, one home and one day at a time by serving all of the Katy area. You can find us any time on Yelp, FourSquare, YP, and Business Rater. Our experienced teams are trained and professional house cleaners that have gone through a strict screening and on-boarding process. We hire only those individuals who are not only excellent at what they do but are also friendly and courteous. So we can go above and beyond every time! Call us Monday through Friday from 9am – 5pm at (832) 786-5500. Why Ready Set Maids of Katy? Ready Set Maids brings the best home cleaning and maid services to Katy residents. We clean houses of that are big or small, long or wide, focusing on flexibility and top quality of service to keep our members happy. If you want us to start immediately then there is no initial on-site estimate needed. You can book right away to have us there as soon as possible. We’ve even got a great user-friendly online booking system where you can schedule and manage your appointments as well as get a flat rate quote for the service you’re interested in. We also offer hourly services for those odd jobs that don’t require a full home cleaning. Ready Set Maids is Katy’s foremost cleaning service. If you are looking to have your home services weekly, every two-weeks or just as needed we can do that. We customize your maid service around your needs. 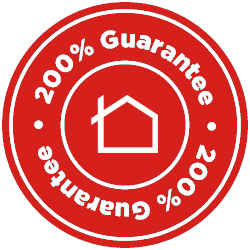 We know that you will be happy with our 200% customer satisfaction guarantee each time we come to your home. When you’re looking for quality house cleaning in the Katy, TX area, Ready Set Maids is exactly the type of maid service you’re after. We offer a wide variety of housekeeping services that can be tailored to your needs and designed to mesh with your busy schedule. We know that you need a maid service that allows you to focus on the other more important areas of your life, and we’ll work closely with you to ensure you’re completely satisfied with our work. We understand that choosing a maid service is a highly personal decision. That’s why we take great care in our hiring practices, completing a thorough interview process, background checks, and more. We are also bonded and insured, so you can feel secure in the knowledge that our cleaners will do the job right every time. We also have a special process for storing and tracking your keys to make sure that your privacy is always protected. Our house cleaners operate all over the Katy, TX area, and our services include house cleaning, apartment cleaning, move-in and move-out cleaning, and more. We even offer a special package that covers cleaning your home and office. And you can add on special services like laundry and utilities for your convenience. We even provide online cleaning estimate quotes to help you find the combination of services that’s right for you. No matter what type of housekeeping service you’re looking for in the Katy, TX area, our professionals are up to the task. Whether you’re interested in a one-time cleaning or want to schedule our housekeepers to come in on a regular basis, we have the skills and flexibility to meet your needs. We even offer special discount pricing based on the frequency you choose for your housekeeping service, and you can easily adjust that schedule at any time. Feel free to reach out to us online or by phone at (832) 939-4500 to learn more about how we can help ease the stress of your busy schedule and provide you with a clean, healthy house to come home to every day.